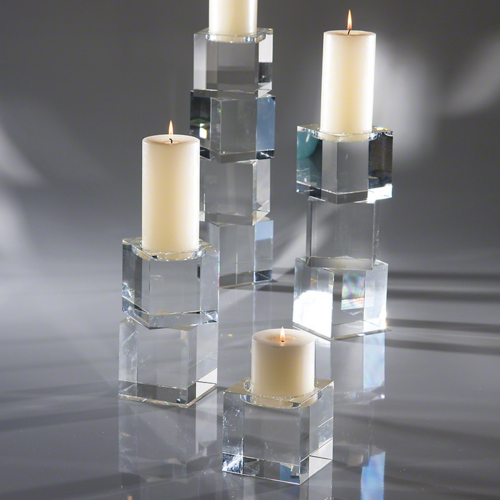 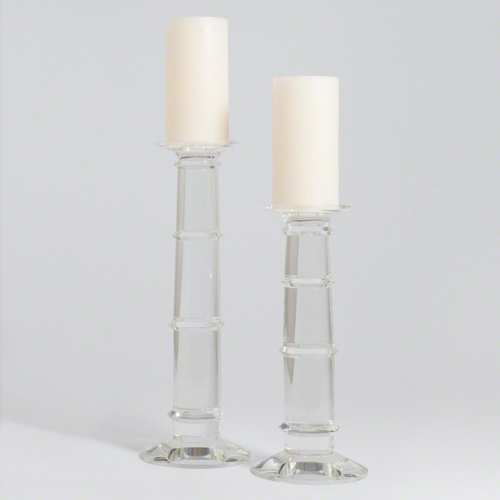 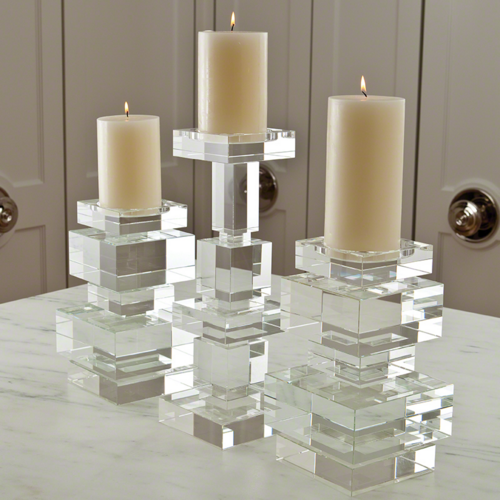 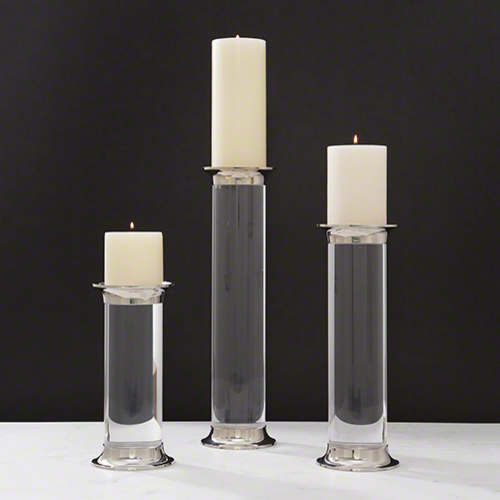 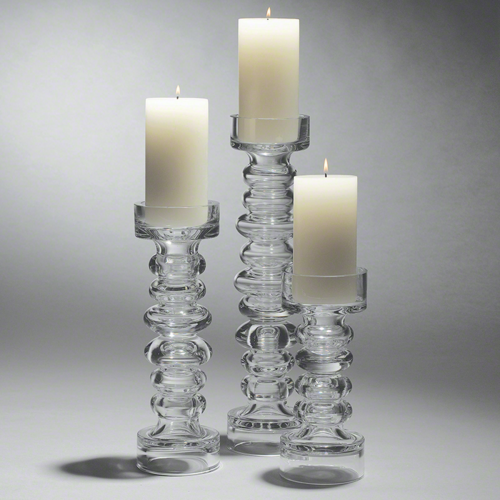 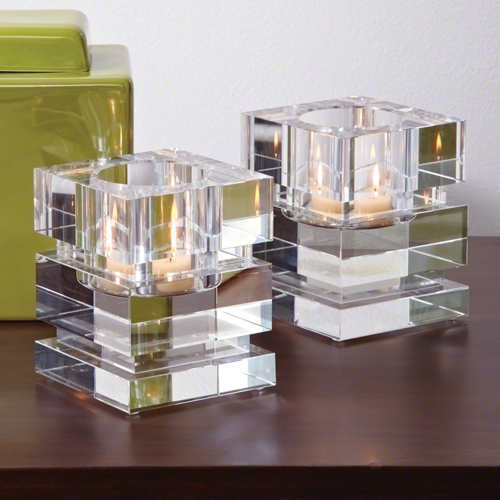 Heddy Z Home Furnishings offers a delightful array of designer candle pillars and custom designer furnishings. 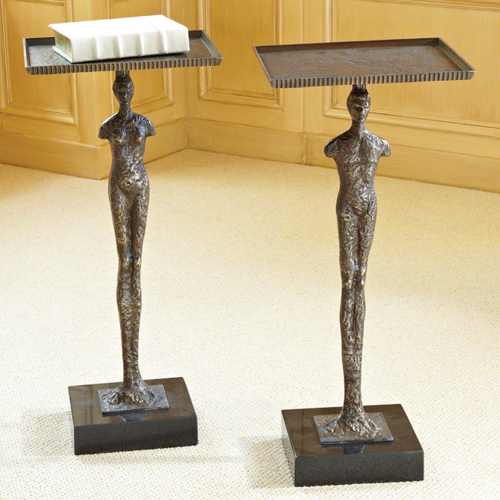 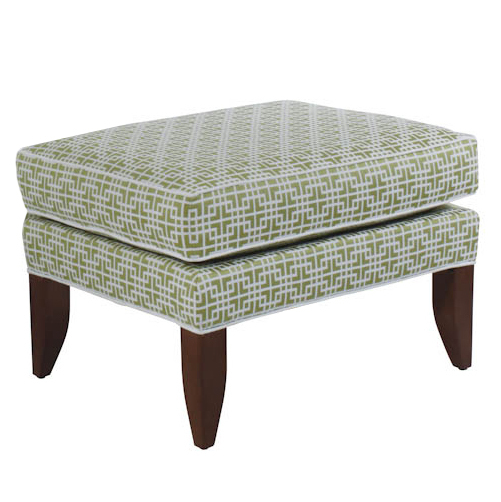 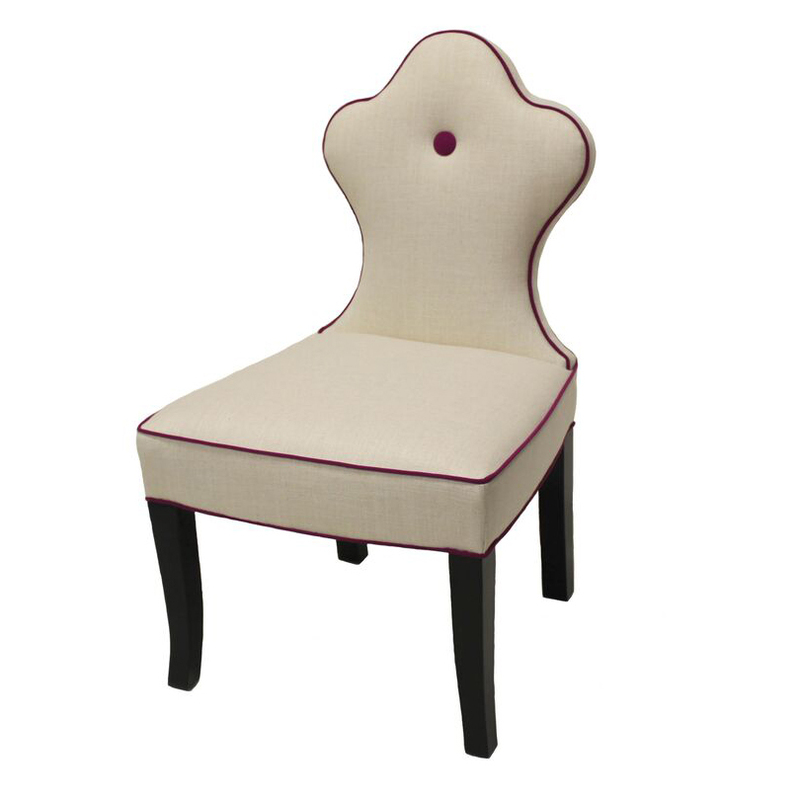 Take a moment to view our array of custom home decor and designer furniture. 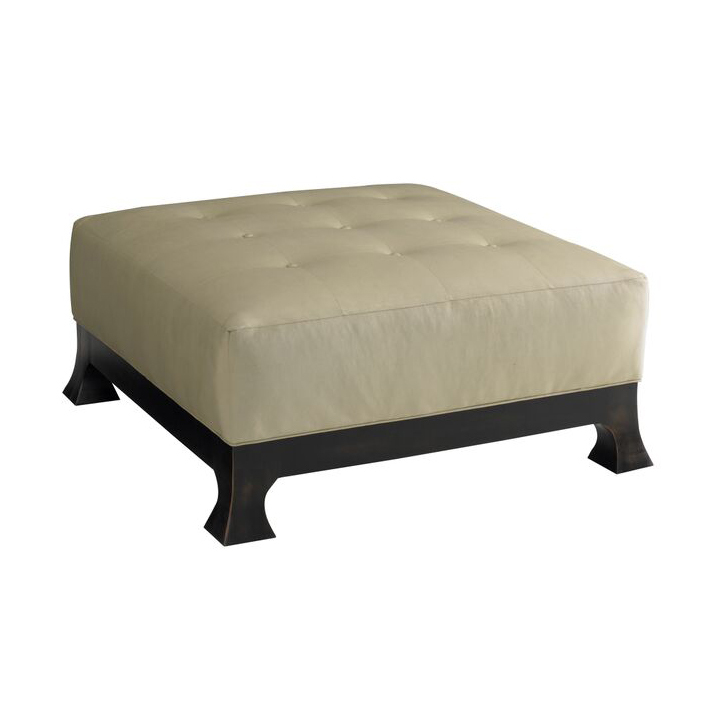 We are certain you will not find a wider assortment of custom furnishings and designer accessories outside of our designer home decor site.